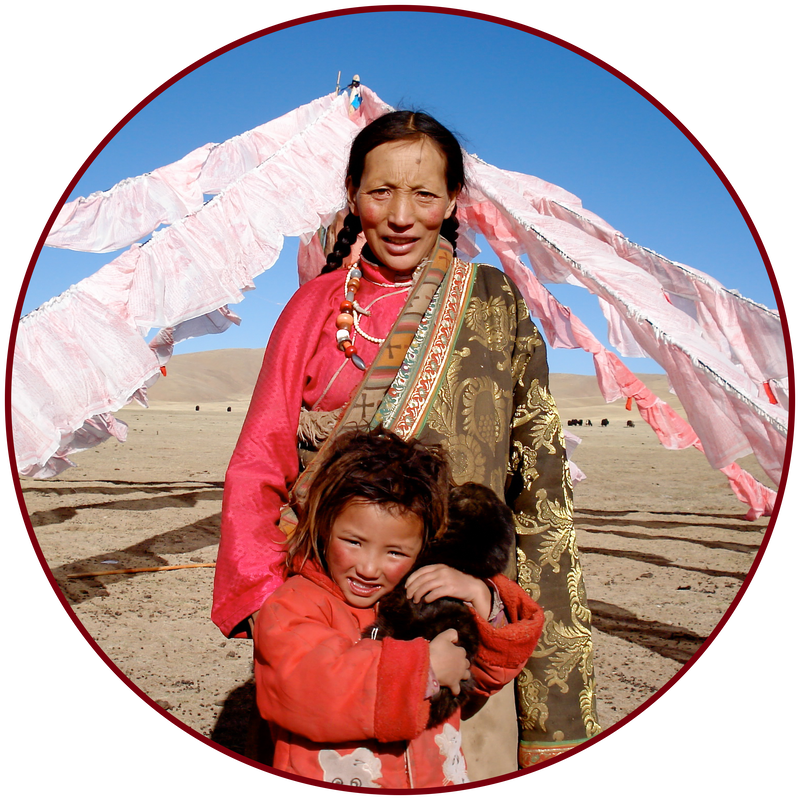 As a member of our Circle of Friends, your kind support changes the trajectory for these Tibetan children. Every dollar counts and is gratefully appreciated. Besides being a convenient and efficient way to give, monthly donations allow us to plan more effectively. Your ongoing support makes a direct impact on the educational opportunities for these children. All Circle of friends members will receive a consolidated tax receipt in January. We are very grateful to our donors who have taken on the funding responsibility to help ensure that our support is sustainable.